100% cotton. 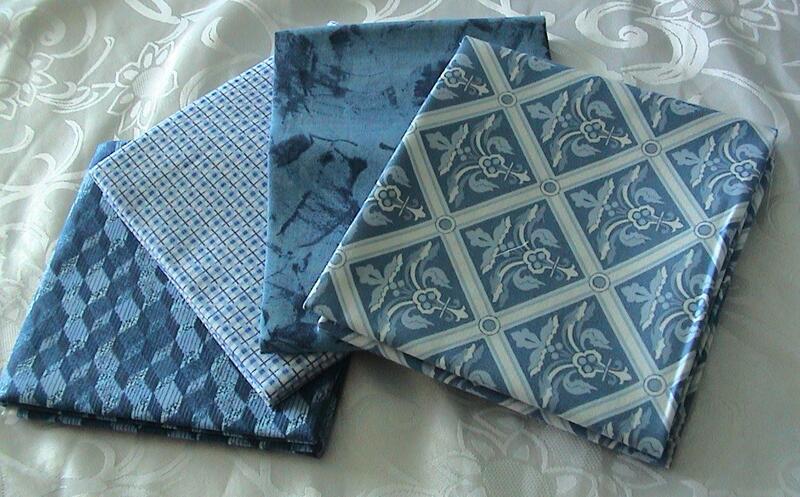 Price is for 3 fat quarters measuring approximately 56cm x 54 cm (22" x 21"). Yellow, red, green and blue old Holden cars tossed on brown and beige road maps of Queensland, Western Australia, Victoria, New South Wales & Western Australia. 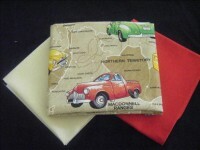 This fabric is also available by the metre in the Australiana section. We have teamed with this a piece of red and yellow SSS Homespun, which is also available in the Solids section of the website. "Golden Holden"